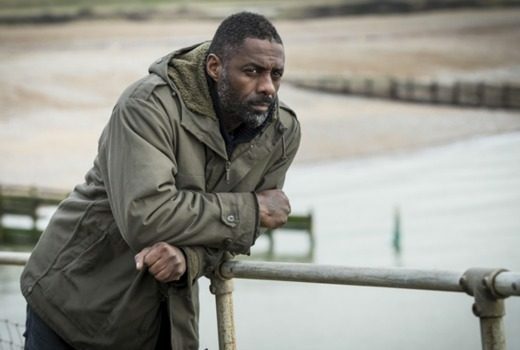 Idris Elba drama is on BBC First a month after it returns in the UK. 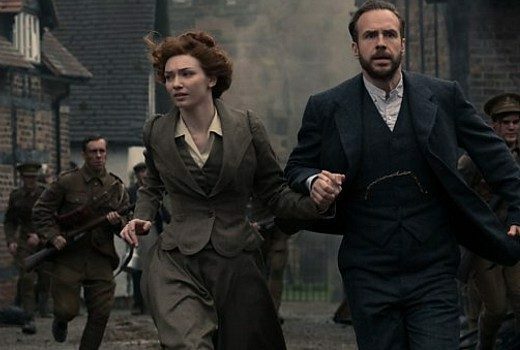 True Detective, War of the Worlds, Luther & Roswell New Mexico amongst titles to screen over summer. 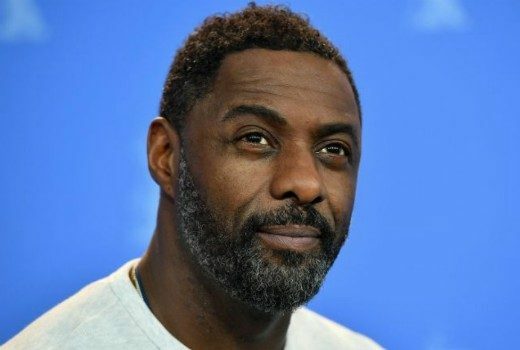 Luther actor will star, direct and produce a modern retelling of Victor Hugo novel for Netflix. 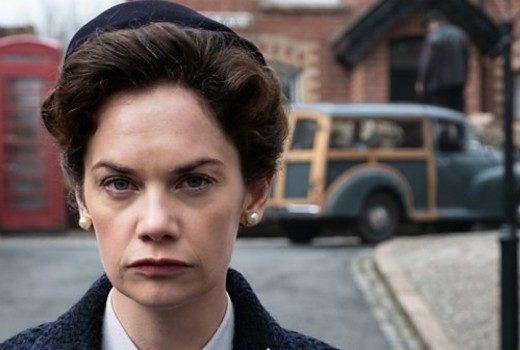 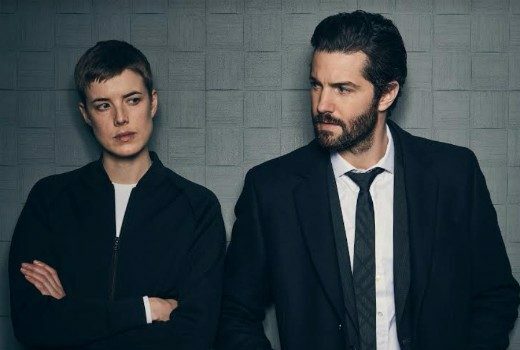 The full series of UK drama will be available on 7Plus following the broadcast of the premiere. 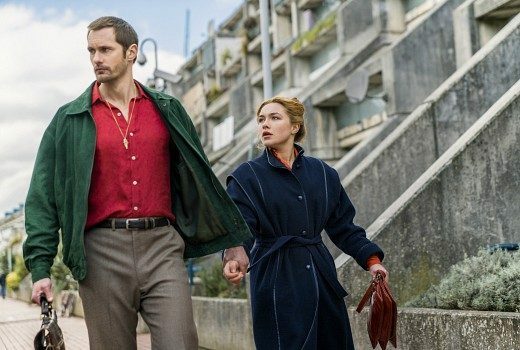 ‘Pre-apocalyptic’ drama from Luther creator is coming to Seven. 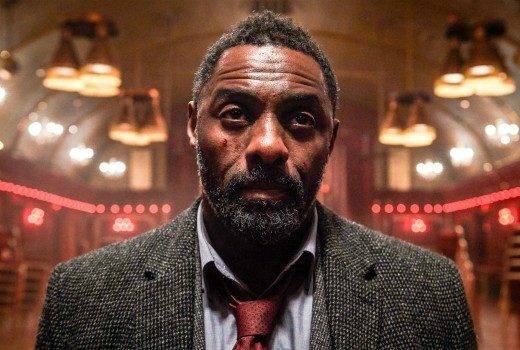 Idris Elba returning for a fifth season with BBC, to be filmed early next year. 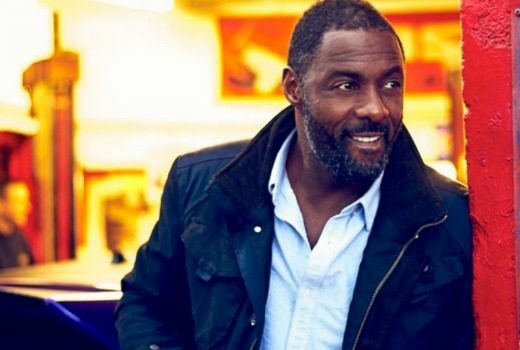 Luther star takes to the track in a three part motoring series, on Discovery. 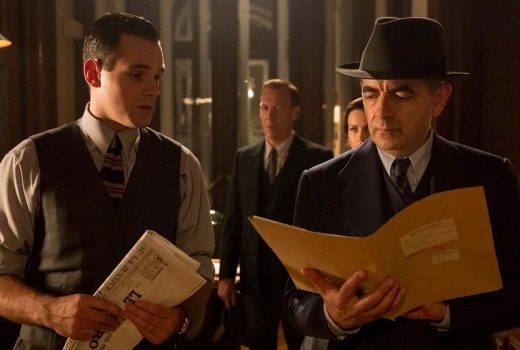 A second Maigret mystery, featuring Rowan Atkinson, will air on BBC First. 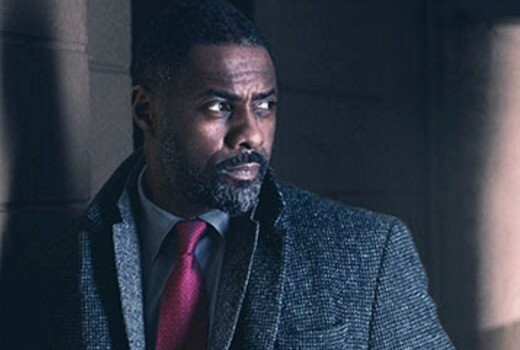 “Watch this space,” Luther star tells fans, raising hopes of more of the UK crime series.